Kitchens have come a long way in 20 years. I remember my parents coming home with a microwave oven back in the 80s. My dad paid almost $1000 for it. It was ginormous! Nowadays, the price for microwaves has come way down and we’ve added a ton of modern conveniences to our kitchens. Now fast forward to 20 years from now and picture your kitchen. I bet it will be very different from the one you are cooking in today. Questions about life in and around the kitchen will be examined at #IKEAtemporary – a temporary space IKEA has set up at the World Expo in Milan. For example, how will technology change the way we cook? 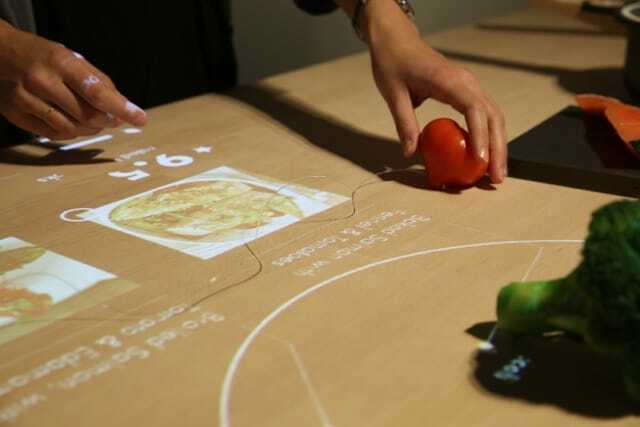 Imagine a self-refrigerating container and a worktop that gives you recipe suggestions from the food you place on top of it. More people will want to get into the kitchen and cook if it was easier for them to do so. IKEA HACKA is another cool concept to be explored. It’s an outdoor kitchen that is all about modifying and customizing products to suit your needs and make them work for you. Create a space that is unique and totally “you” with IKEA products and other items you have in your home. That’s only a small taste of some of the questions to be explored! Over the next six months, they’ll be events, workshops, talks, cook alongs surrounding this fun topic. Don’t worry if you aren’t anywhere near Milan! You can still join the conversation. Chat up @IKEAtemporary on Twitter, Instagram or Facebook and also check out their website at ikeatemporary.com. They want to hear from YOU! “Even more brainpower can only be a good thing. We want your thoughts, opinions and feedback on what we could improve. We believe it’s much better when you tell us how you want to live – and not the other way around. 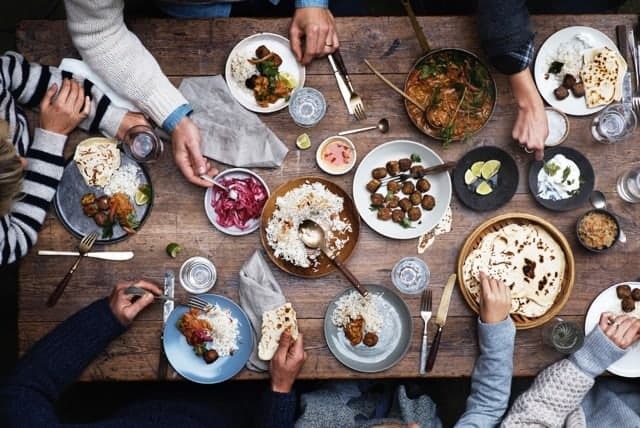 You could say that IKEA has the ingredients – but you have the recipes.” – Marcus Engman, Design manager, IKEA of Sweden. I love that countertop, now that is something totally cool!!! 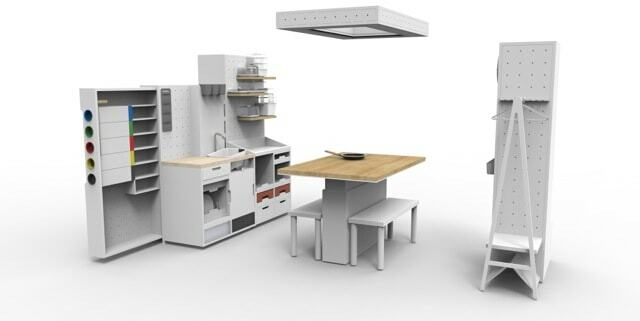 These pieces are amazing, and I love how they are able to put and add so much storage into a working kitchen. I love IKEA for kitchens! We are in the process of renovating and plan on using them for our kitchen re=do. What a great company to listen to their customers! It shows they do because their products are so well thought out and intuitive. Self refrigeration containers would be amazing, I would definitely purchase a few of those. Love IKEA! Love that they have products designed for any lifestyle, for any need… I am actually looking to renovate my kitchen and make it more modern (with more storage) and one of the places I am looking is at IKEA. I just adore the ideas Ikea has – they have so many beautiful and stylish options at a really affordable price! I’d love to redo my kitchen with Ikea! If we had been able to choose when building our house a couple of years ago I would definitely have chosen an Ikea kitchen. They have so many innovative ideas that I would love to have.